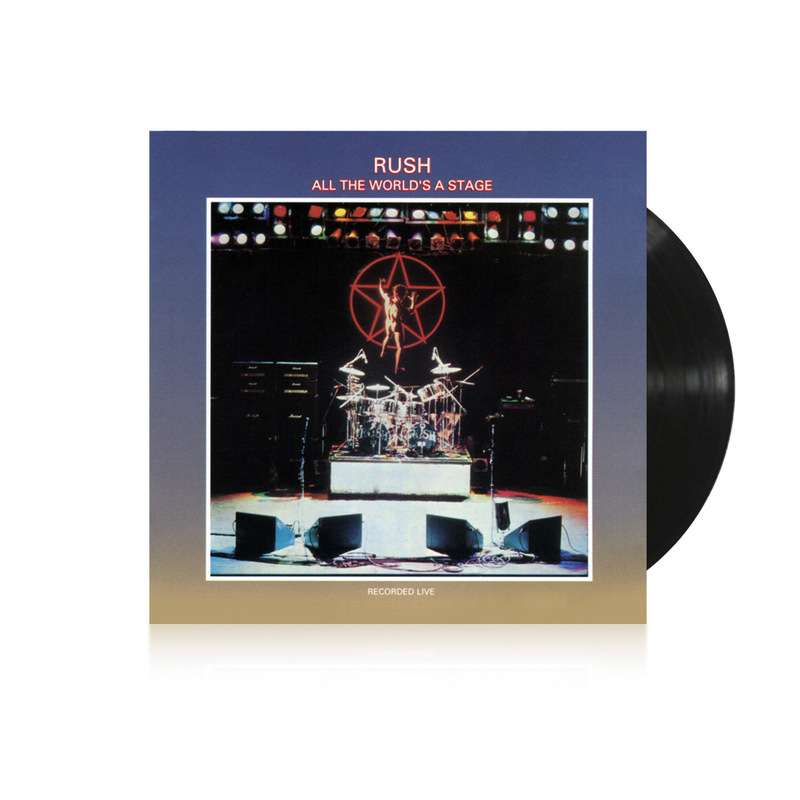 All the World's a Stage has been newly-remastered on 180-gram, heavyweight vinyl at legendary Abbey Road Studios using the Direct to Metal Mastering (DMM) audiophile copper plating process, all from original analogue masters. This 1976 double-live album was recorded at Toronto's Massey Hall June 11-13, during the band's 2112 tour, with the title a nod to William Shakespeare. The record climbed to #40 on the U.S. Billboard chart, and going platinum in the States and Canada. 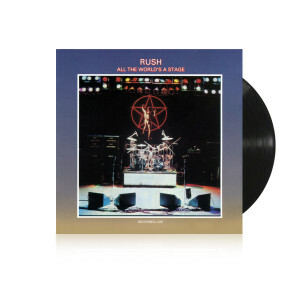 The original vinyl edition was formatted for auto-change continual play turntables and this edition matches that original vinyl release with LP one featuring sides A & D and LP 2 featuring sides B & C.